ShowClix is a full-service event technology company that handles ticket sales, marketing, and on-site operations for events around the world. Our experts provide event technology and professional services that support our partners through the entire event life cycle. Our partners include fandom and consumer conventions, live music venues, museums, attractions, and festivals. We look to hire smart and creative people who possess entrepreneurial-like qualities, thrive in a dynamic environment, and are passionate about live events and innovative technology. 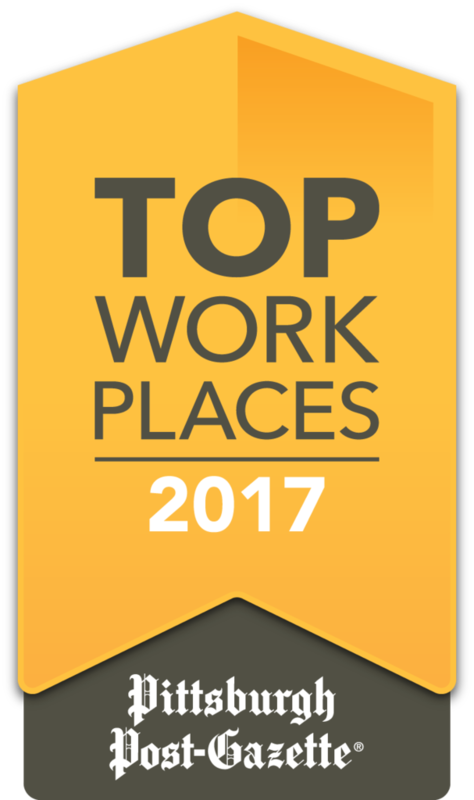 We were voted one of Pittsburgh's Top Workplaces in 2017 by the Pittsburgh Post Gazette, and one of Pittsburgh's Fastest Growing Companies in 2017 by the Pittsburgh Business Times.